This is an option that will satisfy the need for the elemental beauty of real hardwood flooring, yet with the simplicity and resilience of laminate flooring. Find out about the unique benefits that come with choosing Engineered Wood Flooring in Vancouver. Engineered wood flooring is real wood flooring, but is more stable than solid wood and is less susceptible to shrinking and expanding with changes in temperatures and humidity. 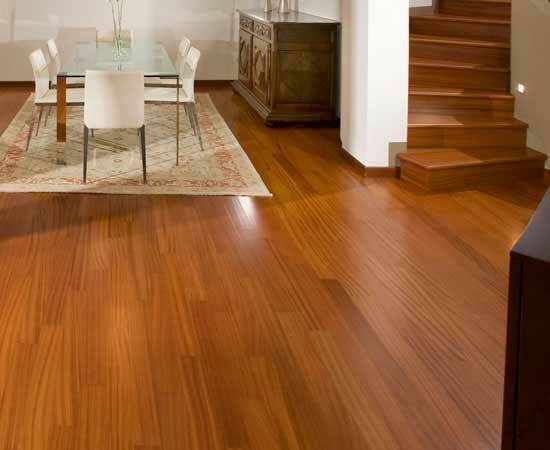 The durability of hardwood flooring is increased by constructing the floor through the use of multiple wood layers. Limited Sanding– Engineered flooring cannot be sanded more than 1-3 times (depending on the thickness of the finish layer). Professional Sanding Recommended– Because of the low tolerance for failure with sanding engineered wood, I seriously recommend that you have a professional do the sanding. It is very easy to gouge your engineered wood floor, revealing the plywood underneath.